It's that time again - summer. A time to stay out late, go to the beach or the pool, and generally enjoy the summer weather. 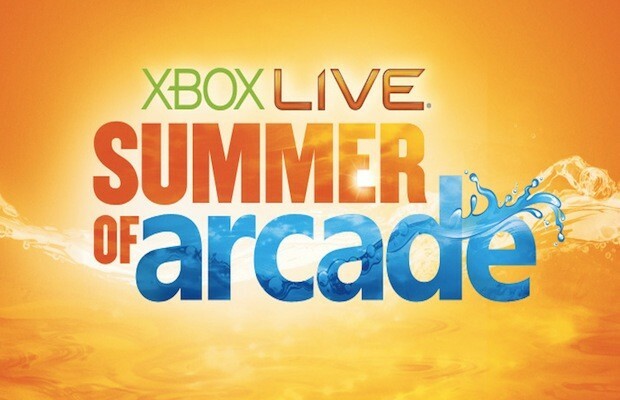 It is also approaching time for the XBLA Summer of Arcade to hit the digital shelves. Found on the blog of Major Nelson, this year's Summer of Arcade looks to be another great one, with some cooperative titles thrown in the mix. Out of the listed games, Out of the Shadows and Charlie Murder will both be cooperative titles. Both of the games look stellar, and we can't wait for them to be released. You can take a look at our previous coverage of Out of the Shadows and Charlie Murder to check them out for yourself. Take a look at the video below for the full Summer of Arcade lineup this year. Page created in 0.9667 seconds.